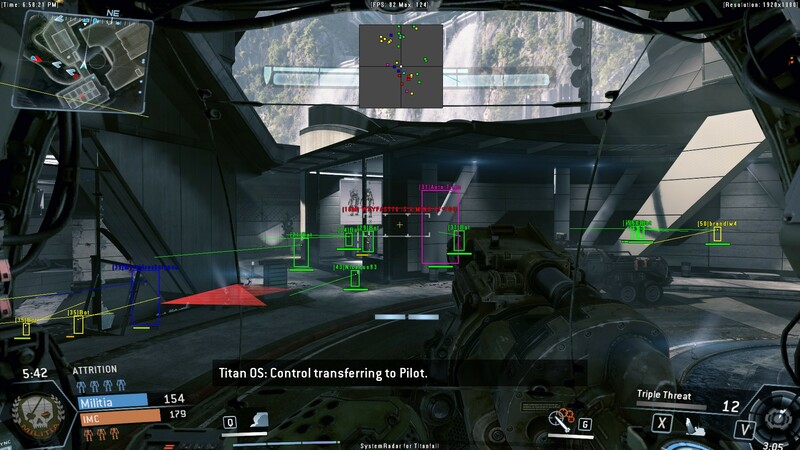 SystemCheats presents you the world’s most powerful cheat for Titanfall! 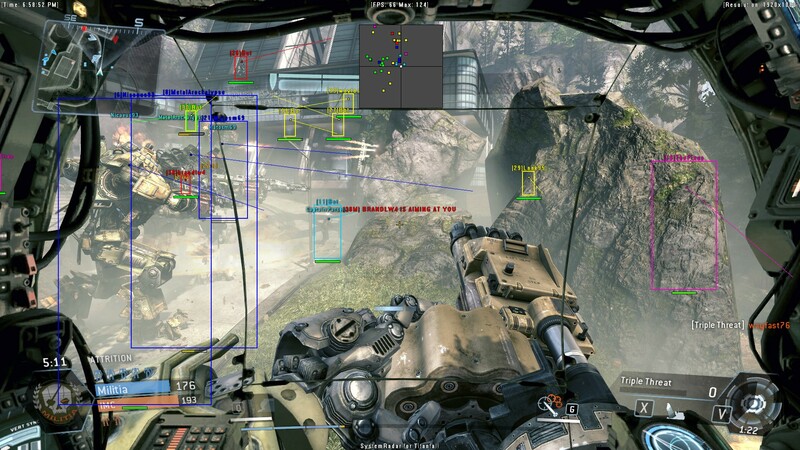 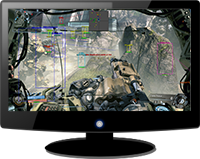 Our cheat for Titanfall is fully featured with features such as 3D Radar and 2D Radar. 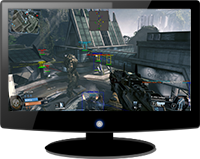 We are offering our cheat for Titanfall with extremely low prices! 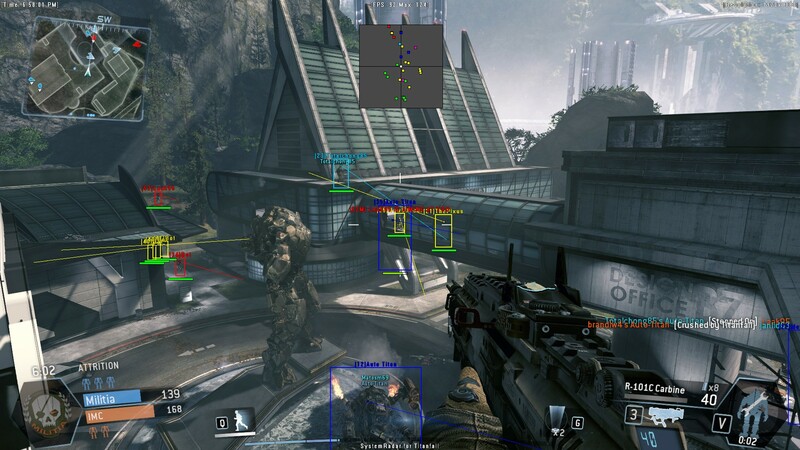 We also provide our users with packages so you can get a bundle of all our amazing hacks and cheats with aimbots. 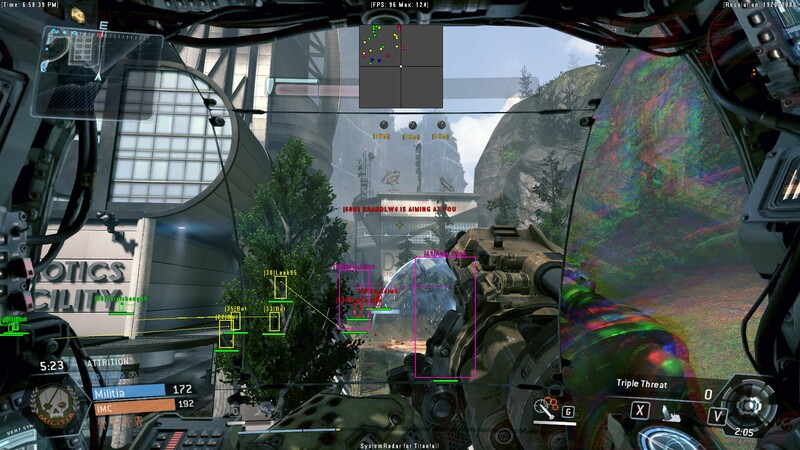 For example, we have the Full Package which contains all our cheats! 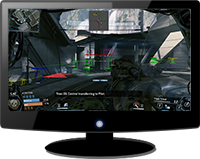 Don’t wait much longer. 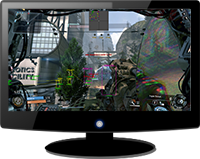 Join now and get instant access!